Due to technological advancement, job hunting today is mostly done online and job seekers utilize various online platforms to search for jobs. This implies that all your applications will be filled and submitted online either to a company’s website or to various online job portals. The thing about applying for jobs online is that you are required to provide certain information, and truth be told most candidates do not have these information on the go. So to make the application process easy it’s necessary you gather and collate all the information the employer requires you provide before proceeding to apply to various job roles that may appeal to you. Most companies today utilize certain software for screening and automatically shortlisting candidates, so if you do not pay attention to certain requirements you may be missing out on several opportunities. This is critical when applying for jobs online, because certain times candidates jump to start filling fields without reading and understanding the kind of information being requested. Do not be in a haste to fill application forms; rather take your time to understand what’s expected of you. In situations where the company request you submit your cover letter, ensure you provide all the facts and information that proves to the employer that you are the best fit for the job. It’s important to structure your cover letter in a way that suits the particular job role you are applying for. Your cover letter should state how you intend to utilize your skills and experience to perform in the job role. Your responses must be error free because once you have submitted your application you can’t correct any mistakes. It’s essential you provide valid information to the employer in case they need to contact you. Also check your answers to ensure they are free from typographical errors and abbreviations. Check your answers to ensure they tally with each field. There’s that temptation of thinking that certain fields on the application form are not relevant therefore you skip them. The danger in doing this is that your application will not be submitted and even if it does you are not giving the system all the information it needs to evaluate and possibly shortlist your application. Ensure you do not leave any field unfilled and if certain questions do not apply to you simply write NIL or NOT APPLICABLE and proceed to the next field. Ensure your LinkedIn profile is up to date with all your contact details, qualifications, skills and every other relevant information. Also, because employers are likely to look you up on Facebook, your profile must not contain any inappropriate posts that might jeopardise your chances of obtaining a job. Before submitting your application, it is important to go through it one more time in order to cross check and ensure that all the information provided are on target. 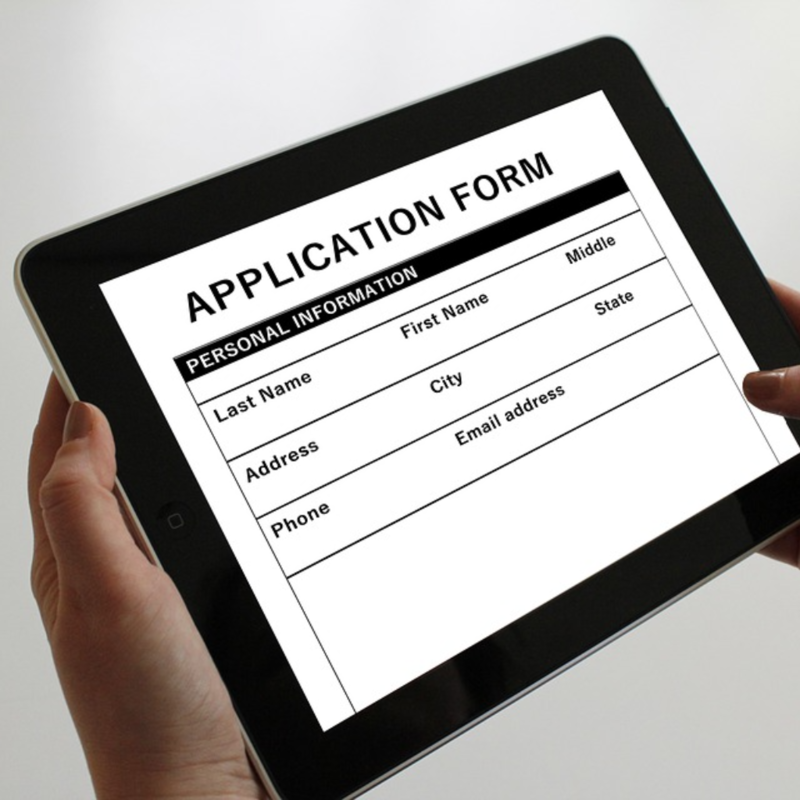 Applying for jobs online can be tricky, but if you utilise these tips when filling your next application form you stand a better chance of landing that new job.